There’s no denying sleep is essential to your health and well-being. Towson Medical has a large range of hospital beds for sale or for rental. Unfortunately, for people with mobility problems or other issues, a good night’s sleep can be hard to come by. 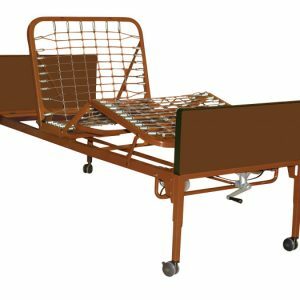 Medical beds and other sleep accessories perform several vital functions, from reducing pressure on sensitive areas to improving patient positioning. 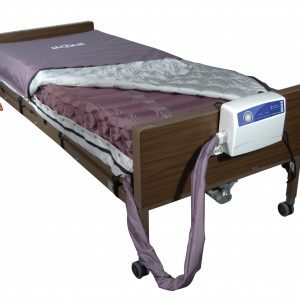 Hospital beds: Our hospital and medical beds range from value-priced manual units to sophisticated products with electronic positioning controls, therapeutic support mattresses and other features. All offer exceptional quality and functionality, making them a great investment for both home and hospital use. We also carry a range of accessories including sheets and mattress covers, mobility lifts and more. 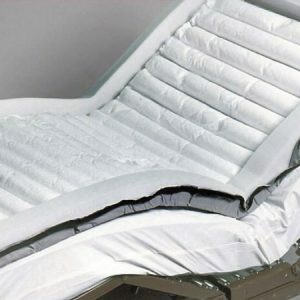 Safety products: From pressure ulcers to injuries during patient transport, beds pose a number of potential safety hazards for individuals with mobility issues. Our bed safety equipment includes full-length rails, extension bars, mattresses and more. In-home installation service is available for select products. Let our team match you with the right bed or safety product for your budget. Based in Baltimore, we have one of the best inventories of hospital beds for sale in Maryland. 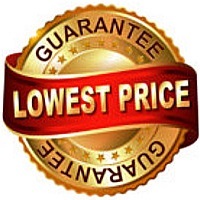 Thanks to our longstanding partnership with prominent manufacturers, we are able to offer guaranteed low pricing as well as full product support and warranty service. 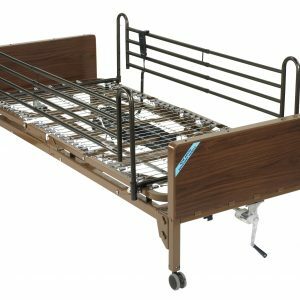 Looking for a medical hospital bed for sale or for rental in Baltimore, MD, Columbia, MD or elsewhere in the DC Metro area? Visit our location for in-person assistance today. For more than 25 years, we have been helping older adults, as well as people with chronic conditions and other mobility issues, live more comfortably while maintaining their independence. Call us at 410-882-4005 or Contact a representative today to learn more.